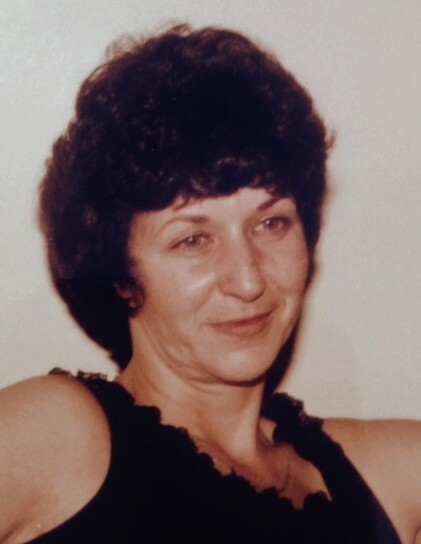 Joyce Marie Bettle, age 76 of Bethel, Ohio died Friday, January 25, 2019 at the Hospice of Hope East in Anderson Township, Ohio. She was retired from Senco, a member of the Saltair Church of Christ in Bethel, Ohio and loved Bingo. Joyce was born July 4, 1942 in Cincinnati, Ohio the daughter of the late Cyril and Modine (Spivey) Heaton. Besides her parents, she was preceded in death by one daughter – Tina Marie McGowan, two granddaughters – Krista Renee Keefer and Jordan McGowan and two brothers – Gary Heaton and Bert Parker. Mrs. Bettle is survived by her husband of 43 years, James P. Bettle whom she married November 29, 1975; six children – James Marshall Bettle and wife Dorenda of Wilmington, Ohio, Anthony James McGowan of Cincinnati, Ohio, Jerry Lee Bettle and wife Lisa of Georgetown, Ohio, Stephan Lee McGowan of Bethel, Ohio, Jeffry Brian Bettle of Hillsboro, Ohio and Alicia Ann Stiffler of Hillsboro, Ohio; sixteen grandchildren and several great grandchildren. Funeral services will be held at 11:00 A.M. Thursday, January 31, 2019 at the Cahall Funeral Home in Georgetown, Ohio. Bob Wickline will officiate. Visitation will be from 6:00 P.M.-8:00 P.M. Wednesday, January 30, 2019 at the funeral home. Interment will be in the Confidence Cemetery in Georgetown, Ohio.